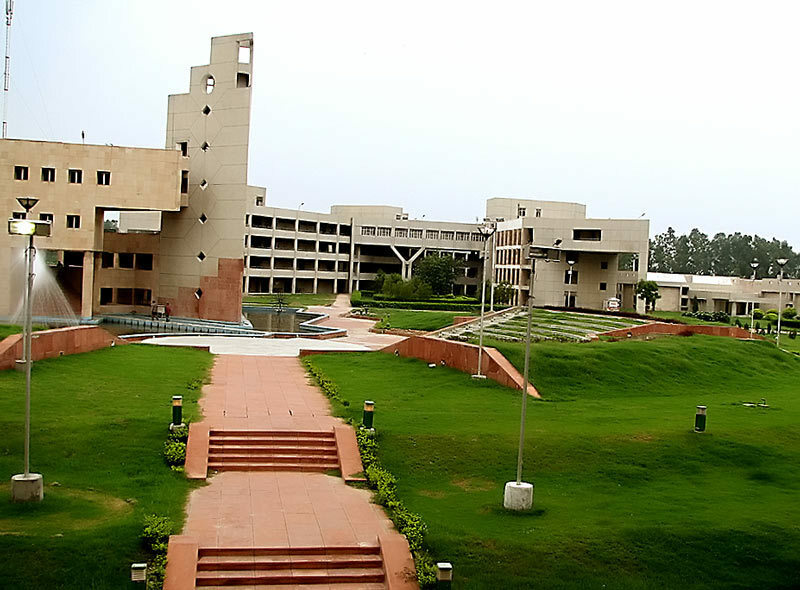 taking a look at Delhi Technological University. oldest Engineering Colleges of India & the first Engineering College of Delhi. university status thus changing its name to Delhi Technological University. India merit Rank in JEE Mains. the likely ranks which will help you secure admission in this institute.